A Thoroughbred stud, situated on the rolling chalkland pasture of the Hampshire Downs, offering facilities for foaling mares, youngstock rearing, sales preparation and racehorse rehabilitation. Located on the Hampshire downs, with easy access to the M3 and M4. The owner and director of Mildmay Farm & Stud, Bridget Drew, started her successful breeding and racing enterprise in 2002. Over the past 13 years Bridget and her team have developed the stud into a successful breeding operation that is regularly producing high class horses both on the track and in the sales ring. 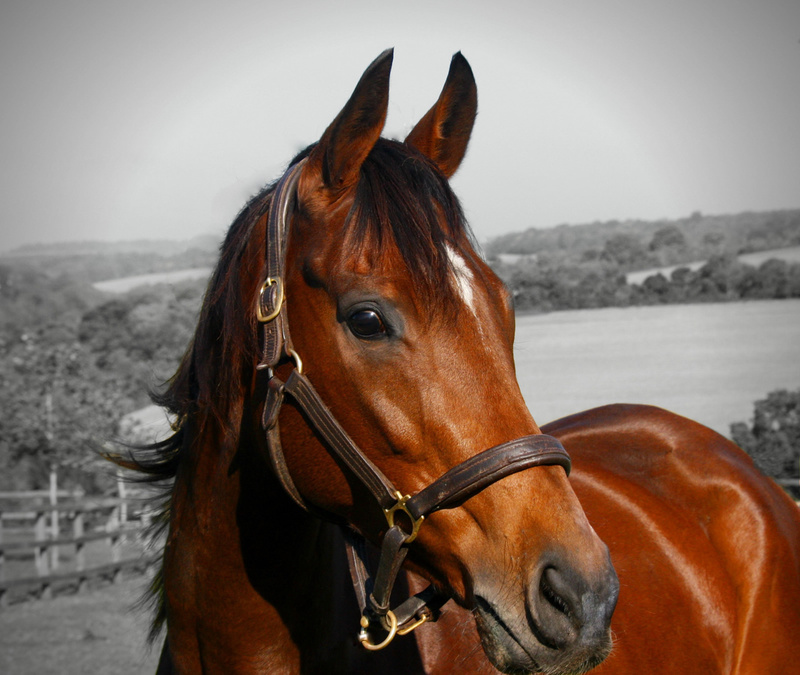 The 54 acre stud is situated in rural Hampshire on established chalk downland pasture that provides an ideal start in the life of the young racehorse, ensuring the key nutrients for optimum development and great strength of bone. Mildmay stud offers a fantastic range of facilities covering all thoroughbred bloodstock requirements including foaling mares, visiting stallions, preparation for all major sales and racehorse rehabilitation. All overseen by a knowledgeable and dedicated team. Copyright © 2019 MILDMAY FARM & STUD LIMITED. All rights reserved.